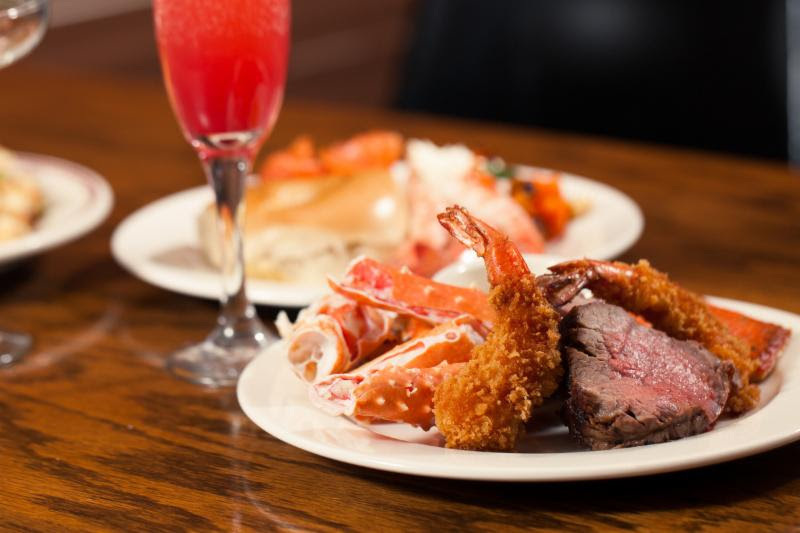 This Easter Sunday, April 5th, 2015, Shaw's Crab House in Schaumburg is offering both a brunch and dinner buffet that are not to be missed! Priced at $59 for adults and free for kids 12 and younger (limit 2 children per adult), the brunch buffet will feature many Shaw's favorites including a Grand Hot Buffet with Eggs Benedict, Mini Crab Cakes, and Seasonal Fish; a Build-Your-Own Omelet Station; hot delicacies like Golden King Crab, Shucked Oysters, and an EasterSpiral Ham; and the famous Shaw's Sweets Table with an amazing assortment of cookies, cupcakes, and other mini desserts. 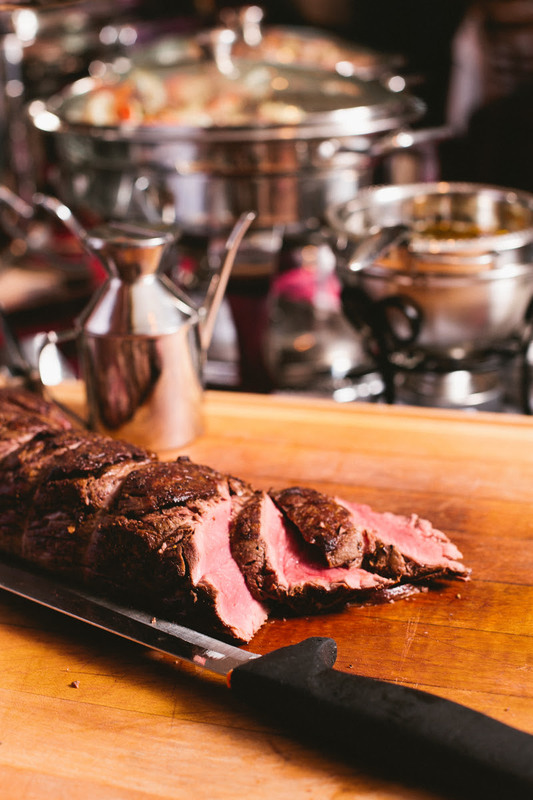 Shaw's Schaumburg will continue Easter dining with a spectacular dinner buffet that is not to be missed! The Easter Dinner Buffet includes a Cold Seafood & Salad Bar with Oysters, Shrimp Cocktail, Sushi, and three kinds of salad; Grand Hot Buffet and Chef's Table selections like Lobster Bisque, Beef Tenderloin, Easter Spiral Ham, and delicious vegetable and pasta sides; and, of course, a Sweets Table to round out the meal. Reservations are recommended and can be made by calling 847.517.2722.